Jo studied architecture in Australia and after graduating decided to travel and explore the world. She worked for international, boutique, award-winning and leading architectural and design firms internationally and started her own studio in Reading, Berkshire, just outside of London in 2016. 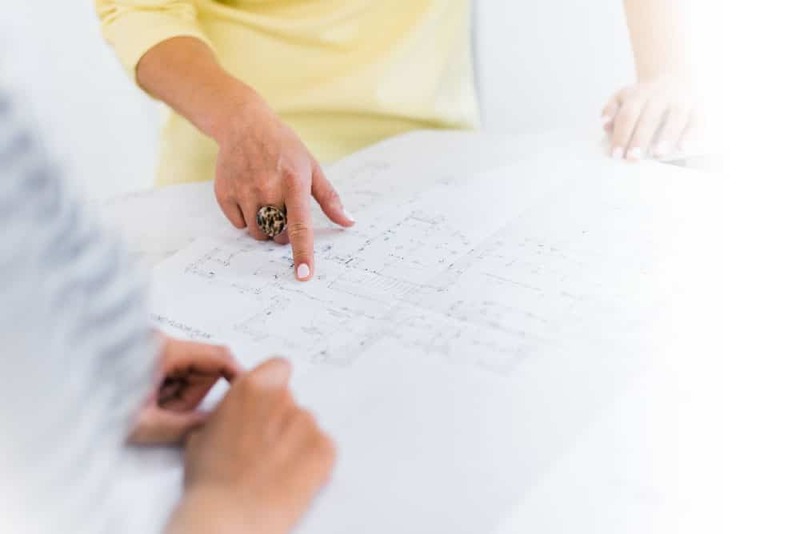 With almost 20 years of experience in the architectural and interior design industry, Jo writes regularly for online publications, publishes her weekly blog and helps homeowners with design dilemmas on Houzz. 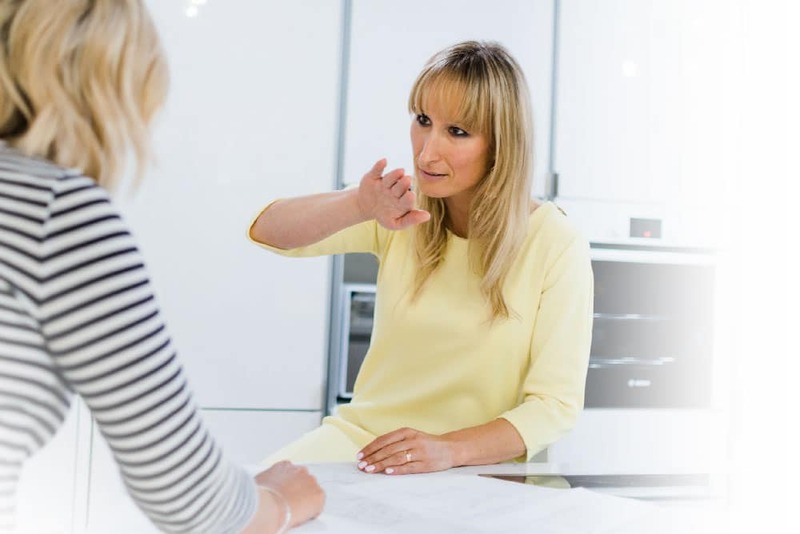 “I am usually the first professional designer that my clients have worked with, so I accept a lot of responsibility to ensure the whole process is well explained and so that everyone gets all the information they need for things to run smoothly”. Jo also runs a mentorship program for a very select few, aspiring interior designers who don’t want to follow a traditional path into the field of interior design. The way Jo works is all about getting the best job done, in the best way possible and attaining the client’s vision. We leave our egos at the door and do the best possible job we can. Jo lives and breaths architecture and interior design so even when relaxing, she is always studying and improving her knowledge so that she can best serve her clients. Jo is obsessed with the way we live. For this reason, she continues to study and gain knowledge in all things related to humans in their habitat, our connection to nature (Biophilic design), the built form, art, lifestyle and wellbeing. It is hard not to get excited about your project when so much enthusiasm and passion goes into each and every project. Ashtanga Yoga and Meditation Teacher Training. Bachelor’s Degree in Architecture First Class Honors. Postgraduate degree in architecture. 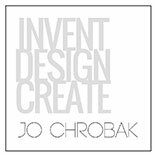 It is obvious when you meet Jo that she loves what she does and finds absolute joy in all areas of the design process. She continues to strive for the betterment of life for every individual whilst keeping our spatial habitats healthy and environmentally friendly. Her innate passion drives her team to continue to create excellent results for her clients, year after year.